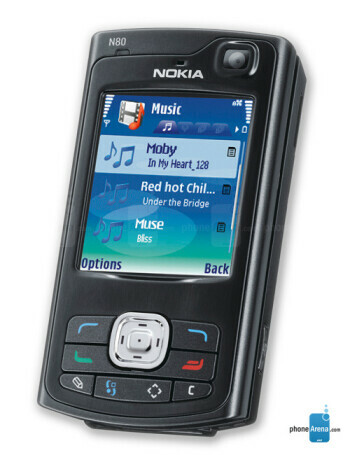 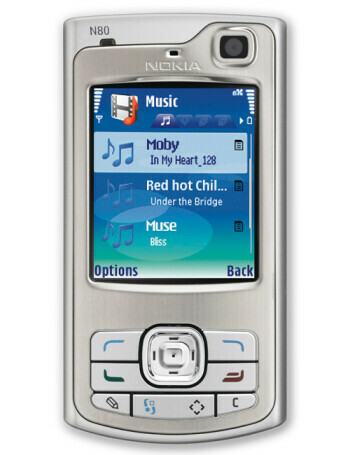 Nokia N80 is a quad-band GSM phone supporting UMTS. 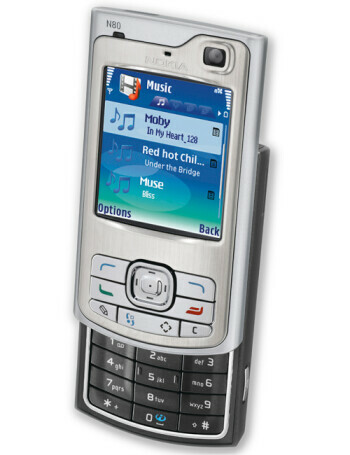 Also, it the first handsets to incorporate UPnP technology, which enables the phone to act as a remote control, and enables secure and convenient access to compatible PCs, audio equipment and TVs. 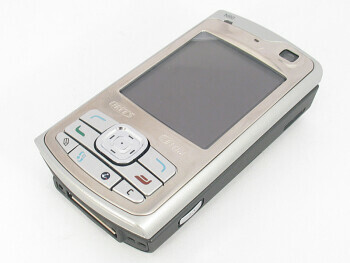 The phone features very high resolution 352 x 416 pixels display with 262k colors.